NEW YORK (Real Money) -- Talk about a right way and a wrong way to do a deal. Mylan (MYL - Get Report) proposes a stock-and-cash acquisition for Perrigo (PRGO - Get Report). Both companies take off as the synergies are obvious and Perrigo's been held back by a couple of one-time-only issues. Royal Dutch Shell (RDS.A - Get Report), on the other hand, surveys the world and issues stock and cash for the poorly performing BG Group, a company in the worst, most glutted part of the oil complex (natural gas), and it gets hammered mercilessly and all the value accrues to the target. Why not? Royal Dutch paid 50% higher than the last sale, although BG is performing terribly. The best hope is that someone comes in and pays even more for BG, relieving shareholders, including my charitable trust, of this ridiculously overpriced agglomeration. I love this Mylan deal as much as I have loved Perrigo, one of my favorite stocks, as witnessed by the praise I lavished on the company in Get Rich Carefully and on CEO Joe Papa during his myriad visits to "Mad Money." The last Perrigo quarter was marred by a slight flu season and a flood of Chinese vitamin supplements that hurt Perrigo's business. I think both are one-time only and this knock-off drug company will dovetail perfectly with Mylan's generic business. This Mylan buy smacks of all the right kind of acquisitions we have seen, including the Actavis (ACT purchase of Allergan, the Heinz buy of Kraft (KRFT and the FedEx (FDX - Get Report) bid for TNT, the European freight forwarder. Actavis understood that Allergan has a much underdeveloped Botox program, a pipeline unto itself, and a potential blockbuster eye-care drug for macular degeneration that could be competitive with the entire multi-billion dollar field. So, the stock of Actavis roars and roars as the synergies become known and the estimates go higher and higher. Heinz, an international food powerhouse with amazing, emerging markets capabilities that is run as lean as can be, takes on Kraft, a bloated domestic company with brands that will thrive overseas, where they are less sensitive to the often seemingly inorganic and unnatural Kraft offerings. FedEx buys TNT at a much lower price than UPS (UPS - Get Report) was willing to pay for the Dutch company and comes in when Europe's on the upswing, not on the downdraft. It's brilliant, so both stocks go flying. Royal Dutch, on the other hand, could have bought so many distressed properties in the U.S. that would have immediately sent its stock skyward. It could have paid much less for BG with the idea that if it couldn't get it, there would be something else in the pipeline besides a company that plays in a field that will be glutted for years to come as the United States floods the world with liquefied natural gas. It's embarrassing and the only thing that saved the Royal Dutch stock, if down 5% is saving it, may be that the company intends to keep paying a very large dividend (although given the price tag and the debt taken on, that promise might prove to be hollow). This deal reminds me of the desperate gambit by AbbVie (ABBV - Get Report) to buy Pharmacyclics (PCYC for $21 billion after the stock is already up about 88% for the year. The natural buyer should have been Johnson & Johnson (JNJ - Get Report), which already owned 50% of the rights to the best drug of Pharmacyclics, but Abbvie was obviously so concerned about its chief drug Humira coming off patent soon that it just threw its once-valuable stock at Pharmacyclics at what can only be described as an outrageous price. Mylan for Perrigo, instant wealth creation. Royal Dutch for BG, instant wealth destruction. The ecstasy and the agony all in one day. Editor's Note: This article was originally published at 12:38 p.m. EDT on Real Money on April 8. 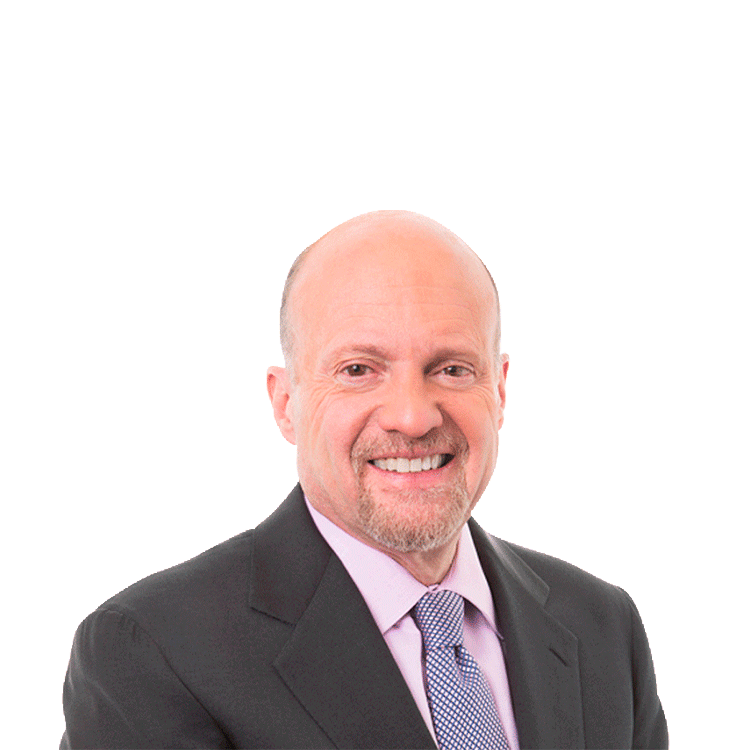 At the time of publication, Jim Cramer's charitable trust Action Alerts PLUS held a positions in RDS.A.